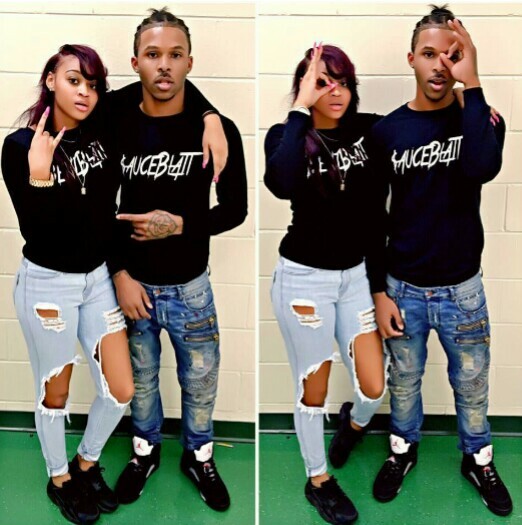 18-year-old Mercedes Shaday Smith and her boyfrienf Markeice ‘Mari’ Brown have ended their lives in what has become one of the most tragic love stories online. Local media say Mercedes took her own life in her college dorm room in Columbia, Kentucky on Thursday Apr. 20. 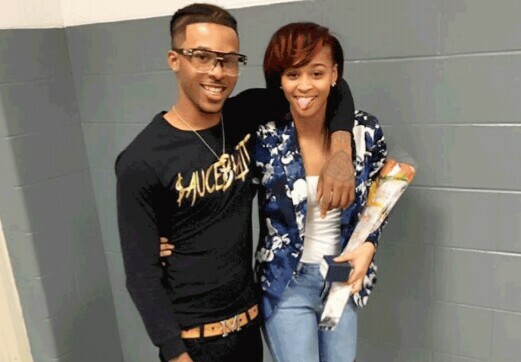 Her boyfriend, Markeice “Mari” Brown ended his life on Saturday April 22. Ohio news say the couple were both suffering depression and couldn’t take it anymore. 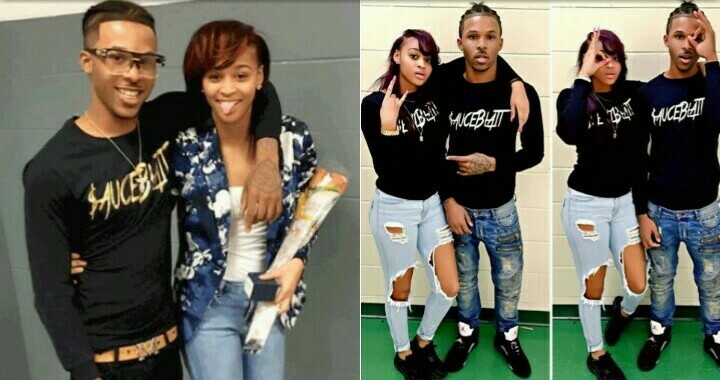 Reports say Mercedes’ friends blamed Markiece for his girlfriend’s suicide, they harassed/bullied him online, he couldn’t take the pain and grief any longer, and that drove him to commit suicide just days later. 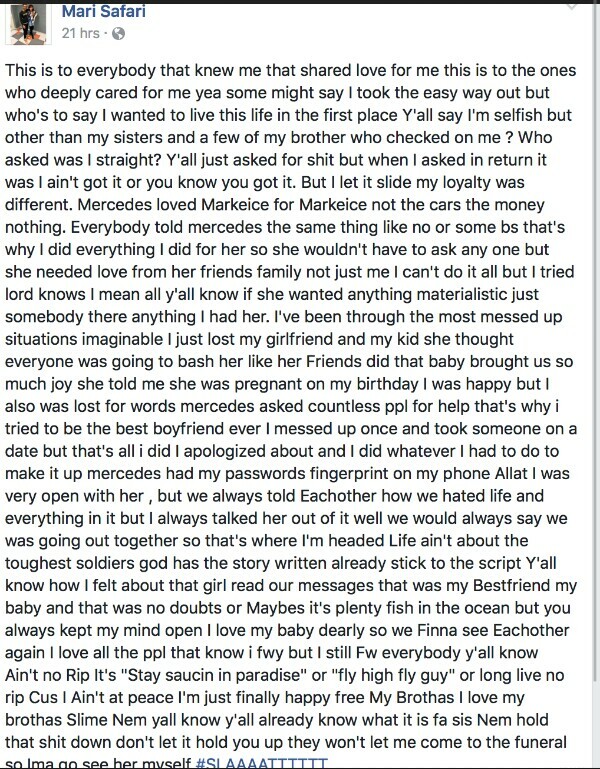 Markiece Brown included in his suicide note that Mercedes needed Love from her family, he stated no matter how much Love he showed her it just wasn’t enough. After the suicide of Mercedes, Markiece stated he didn’t want to live without her and that him and Mercedes often talked about how much they hated life and wanted to end it, but they always talked each other out if it. A gofundme page has been set up by his father for Markiece’s funeral.